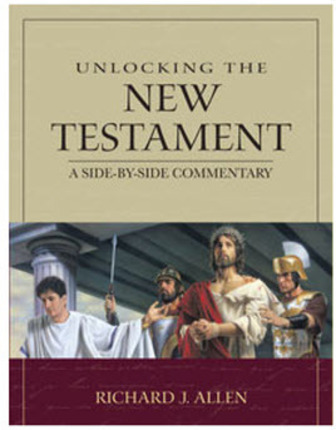 This comprehensive, accessible, and easy-to-use commentary covering the entire New Testament will bring you new insights as it enriches your study of the life of the Savior and His Apostles. 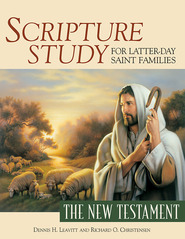 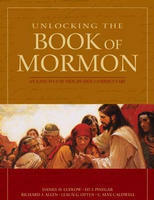 For easy reference and classroom use, page numbers of books, chapters, and verses remain the same as in standard LDS Church editions of the King James Bible. 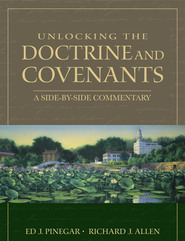 Remarks and annotations are presented to the side of the scriptural text, and there is also room for your own notes. 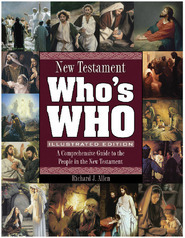 Whether you're a beginner or an advanced student of the scriptures, using this powerful study tool will deepen your understanding of the sacred text of the New Testament.